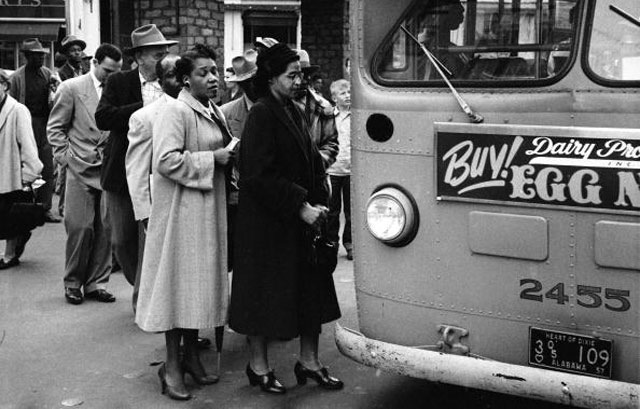 The bus has played an extraordinary role in the racial history of the United States, especially the Civil Rights movement. 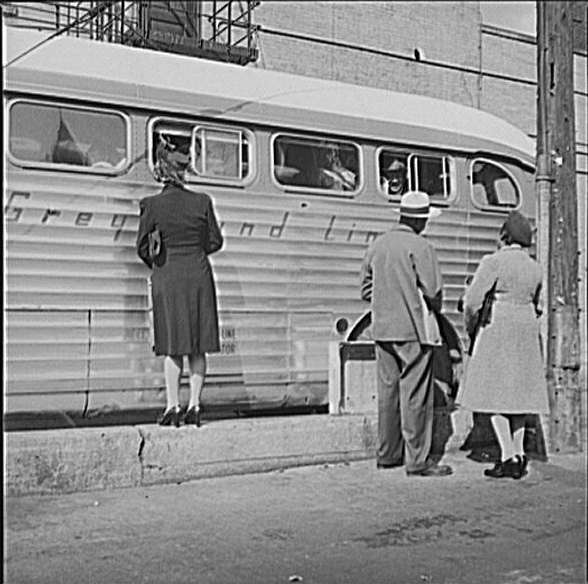 The Great Migration of African-Americans from the south to northern cities between 1940 and 1970 would have been impossible without the bus. 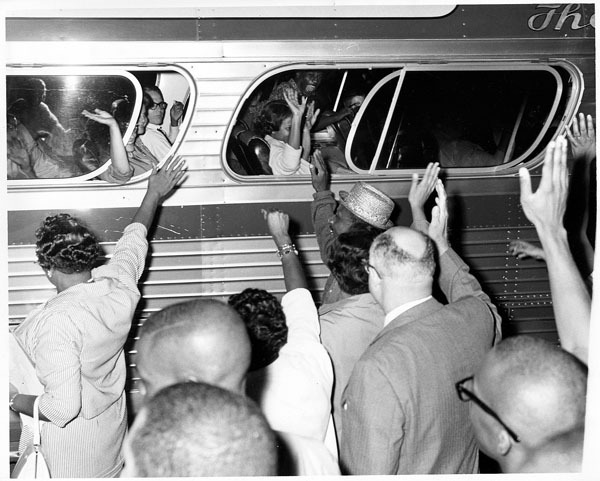 Millions came north for jobs and opportunity and to escape the overt racism of the south. 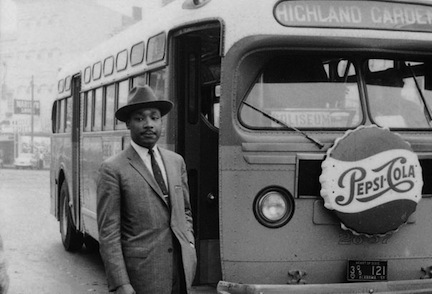 Buses were major actors in the civil rights movement. 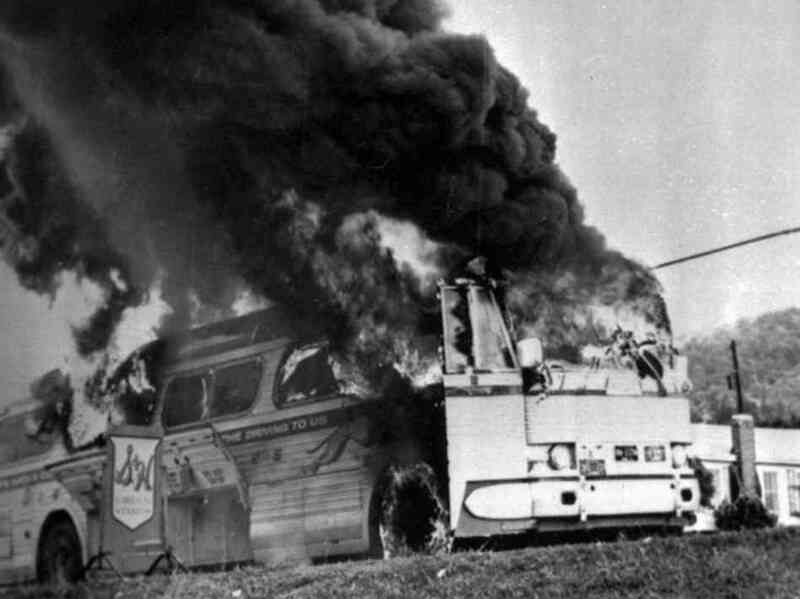 In 1955, black leaders in Montgomery, Alabama launched what would be a protracted – and successful – boycott of the city’s segregated bus system. 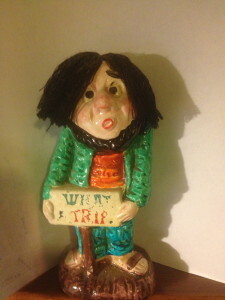 No more back of the bus. In 1961, the bus leapt back onto the front page. 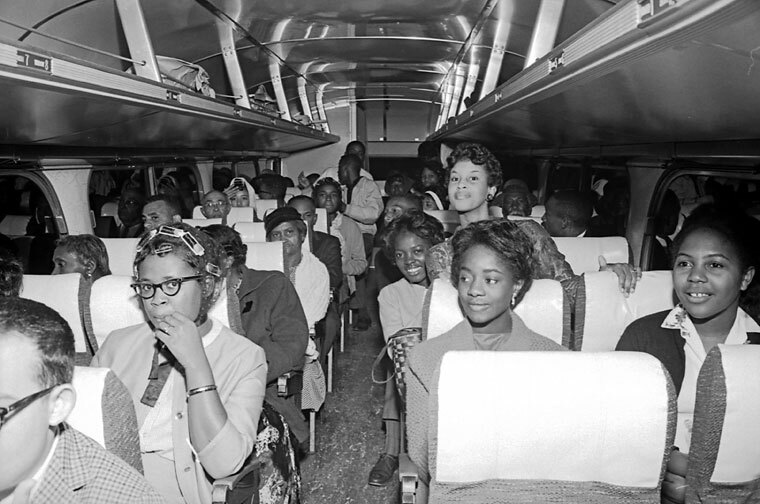 Freedom Riders chartered buses to force integration in interstate travel. White racists in the South had a different idea. 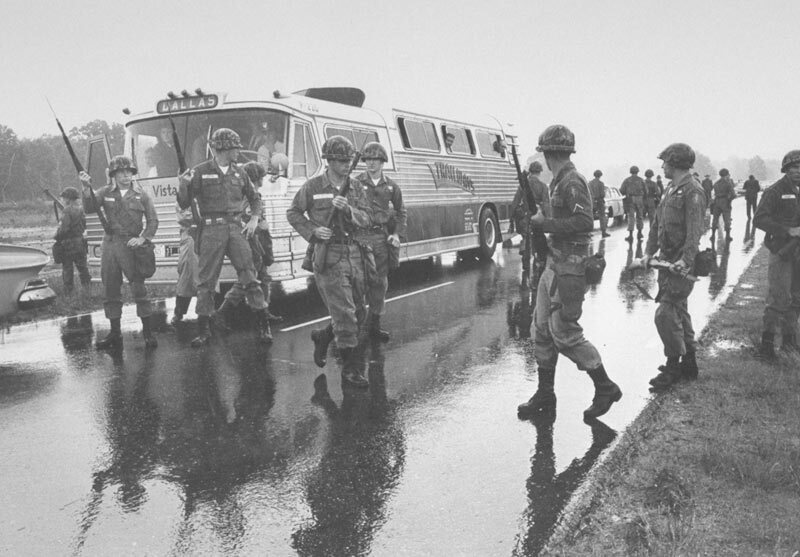 President Kennedy sent the National Guard to protect the buses and riders. 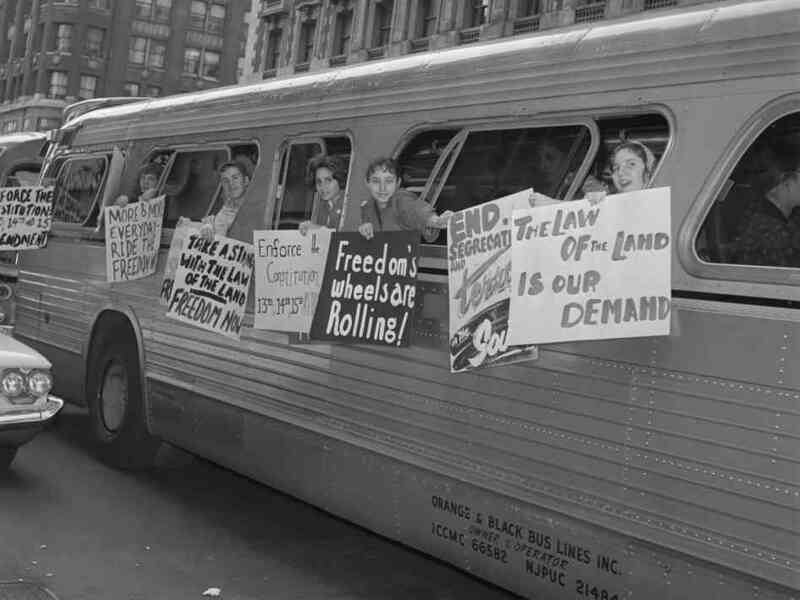 Buses were key to the success of the 1963 March on Washington. The bus remained a cultural symbol in school desegregation fights of the 1970s. 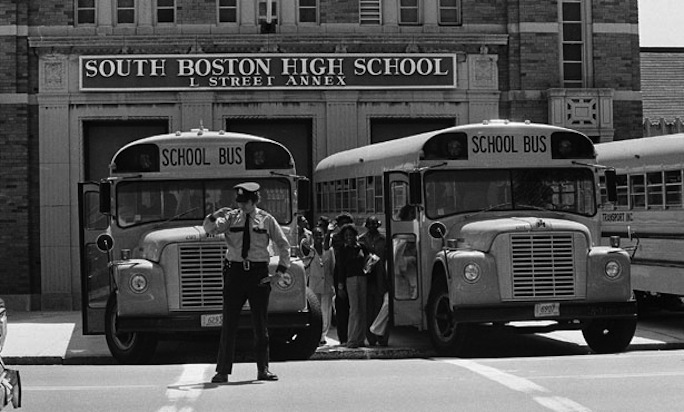 When courts or school districts ordered busing to integrate schools, white parents objected. 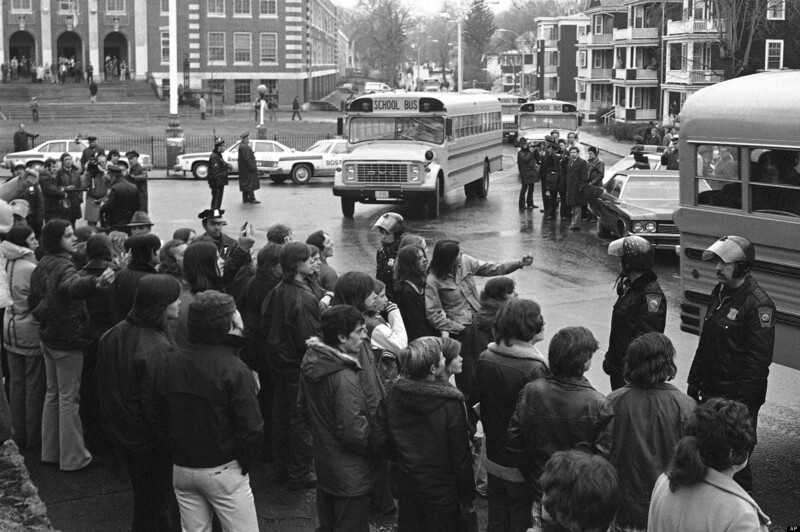 Boston was Ground Zero for this round of the civil rights struggle, once again involving buses. I showed the photos to my friend. He paused over the Freedom Ride photos. “Those cats had stones, man. 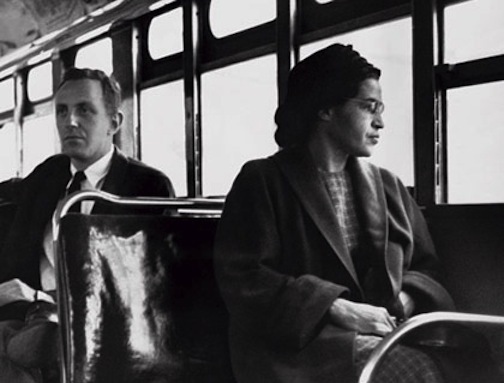 That was deep serious.” What about the recurring vision of the bus in race relations?